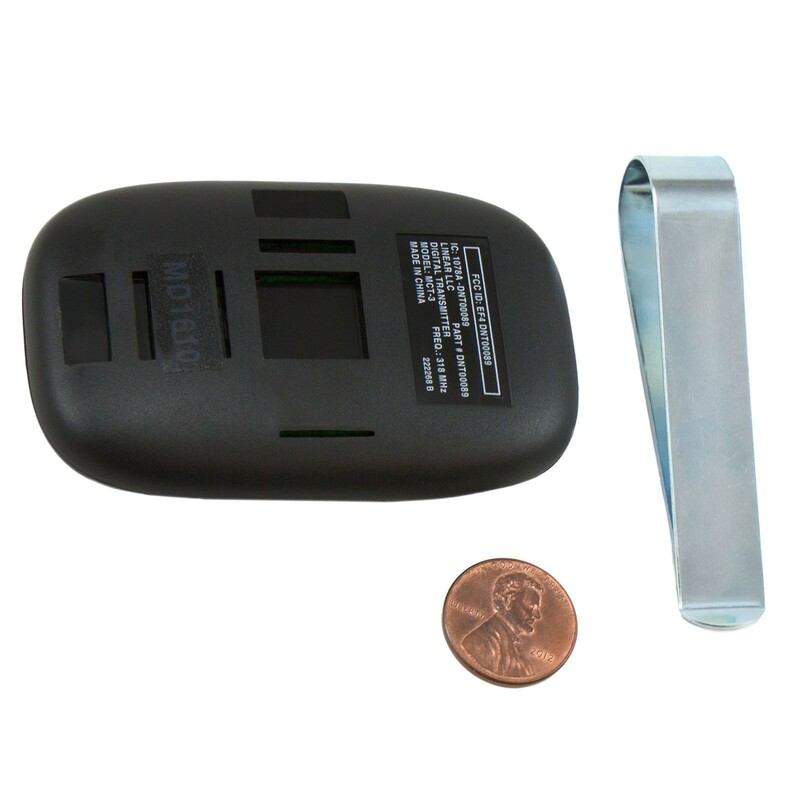 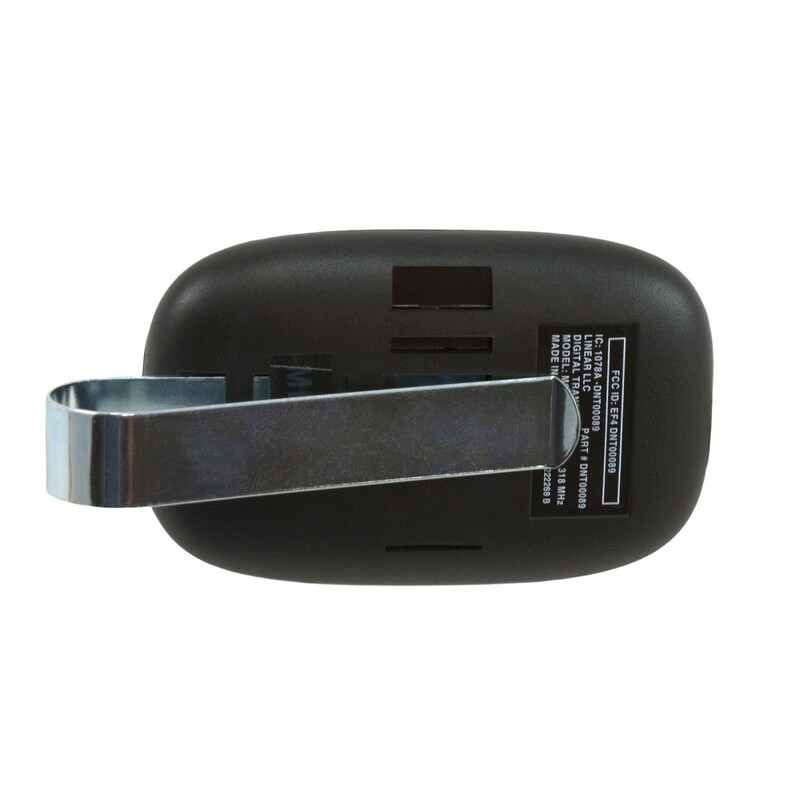 The Model MCT-3 3-Channel Visor Transmitter is a wireless radio control designed for use with automatic garage and gate operators. 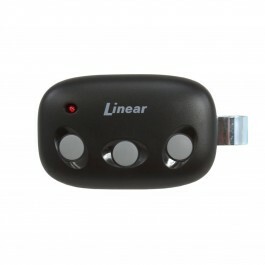 Each of the three transmitter buttons will send a unique code when pressed. 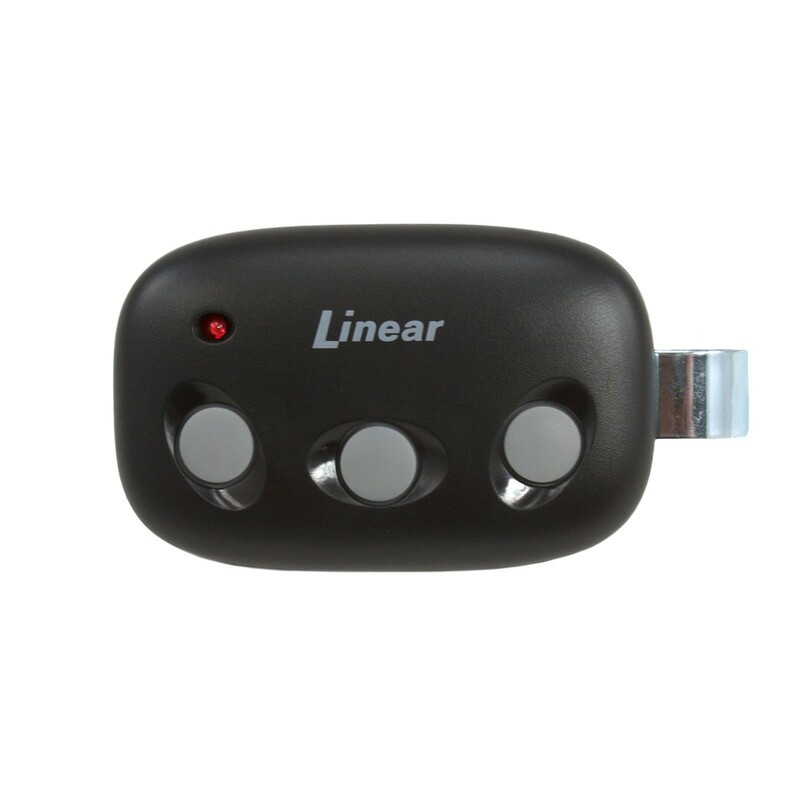 One button can be used to activate the individual’s garage door opener, a second button can operate an access gate, a third button can activate an additional garage door operator or most Linear 318 MHz MegaCode wireless receivers.